Are you looking to book a guest speaker on your podcast or at your next event? As a 20-year information security expert, Kip Boyle has developed and delivered educational talks to thousands of executives. He’s been quoted in Forbes, Entrepreneur magazine, and Chief Executive magazine and shares his passion for teaching executives about cybersecurity on Cyber Risk Management Podcast. 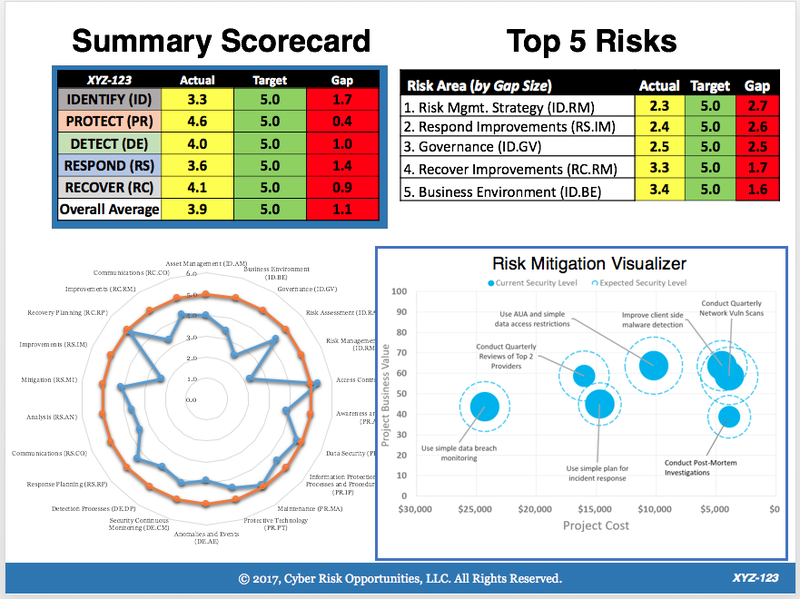 Executives want to manage their cyber risks in the same thoughtful and intelligent way as they manage other business risks such as sales, accounts payable, and order fulfillment. Using basic germ theory as a metaphor, this talk provides practical, prioritized actions for the executive and their organization all explained using everyday language and concepts that are easy to understand. Audience: This talk is designed for executives or the people who work directly for them. Technology presents a special challenge for attorneys as they practice law. Rules of Professional Conduct require attorneys to stay up-to-date with “the benefits and risks associated with relevant technology”. In addition, the American Bar Association’s Formal Opinions 477R and 483 must be taken into consideration. This session will provide lawyers with a prioritized approach for managing their cyber risks. An absolutely riveting story of one of the most prolific hacks in history. In the presentation, we debrief how the hackers got in, what information they stole, how long it took them to steal all that information, and what impact the hack has had on both the firm and also its clients. This is also a cautionary tale, since hacktivists and criminal gangs are increasingly targeting professional firms as a way to access confidential client information. It is almost like a story out of a spy novel- people have really enjoyed it. In fact, we’ve had to start scheduling more time since the Q&A has been lasting longer than the presentation. Audience: This talk is designed for continuing education has been customized to lawyers, CPAs, and insurance brokers. We’re already approved by the Washington State Bar Association for 1.0 ethics credits. An absolutely riveting presentation which the audience begins to understand the real threat in cybersecurity are not kids in basements or hacktivists who hate capitalists, but rather highly organized criminal gangs (with office buildings, recruiting programs, paid leave, customer service departments, etc.). The response we got, and get when we just simply talk about it is visceral. People are literally stunned. Audience: This talk is designed for executive audiences, members of non-professional service industries, and other times when continuing education credits aren’t a primary goal. We present a picture of how the cyber risks associated with self-driving cars will impact the very business model of the automobile and insurance industries. The Equifax data breach will surely drive a good chunk of the $6 trillion in worldwide damages expected from cybersecurity breaches by 2021. What is “reasonable” cybersecurity anyway? Does reasonable cybersecurity apply to me? How? 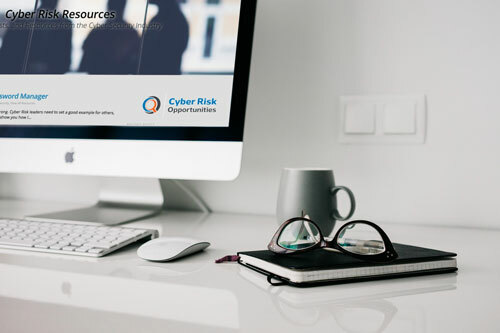 Learn the implications to businesses of all kind as fraud, cyber war, and criminal activity shifts into the supply chain. The Internet in your home provides wonderous benefits, but also terrible risks to you and your children.